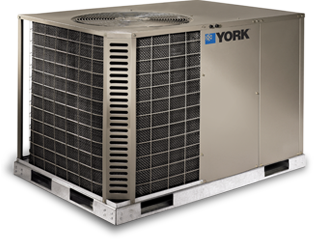 GC Services offers a full line of York Systems, along with plans for the care and maintenance of this top-of-the-line equipment. The York Latitude and the York Predator, shown here, are two examples. To learn more about the full range of products from York, contact us at 505-293-2992. York packaged heating and cooling products fit practically every application with the high-end Affinity Series and mid-brand Latitude and Sunline Series units up to 6 tons and higher capacity Predator models up to 12.5 tons. York® light commercial packaged heat pumps include the high-end Affinity™ Series line and mid-brand Latitude™ and Sunline™ Series units up to 5 tons, plus high-capacity Predator™ rooftop models up to 12.5 tons. Today, many factors aid in creating the buildings and environments where we live, work, visit and play. It may start with shrinking your facility’s carbon footprint, or delivering a healthier indoor environment or cutting energy costs. With YORK® products, we help you achieve those goals with the widest chiller solution and service portfolio in the world. 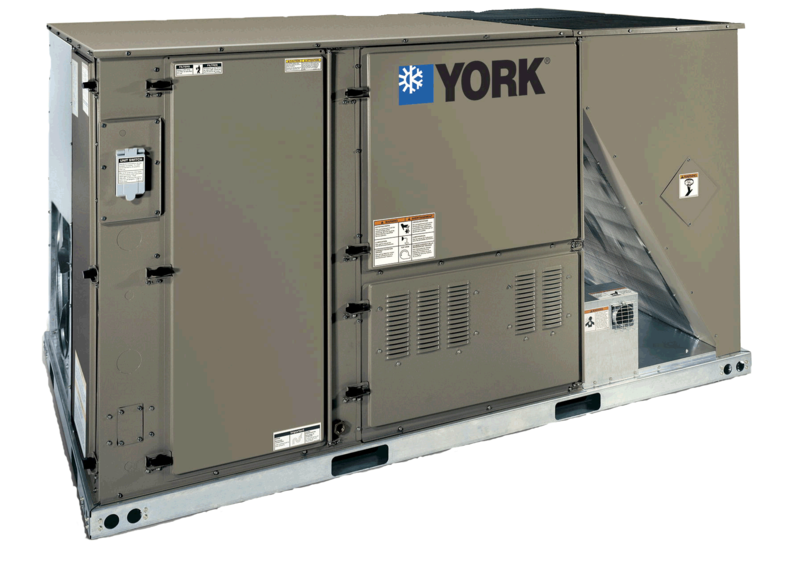 YORK® builds smaller, more energy-efficient chiller systems that can be tailored to fit practically any comfort and process cooling application -- even heating. We also offer a deep understanding of environmental regulations, energy performance and green-building-certification issues. As challenges arise for greater energy efficiency and more sustainable chillers, YORK® equipment can be counted on to answer that challenge.